Lemon bread. 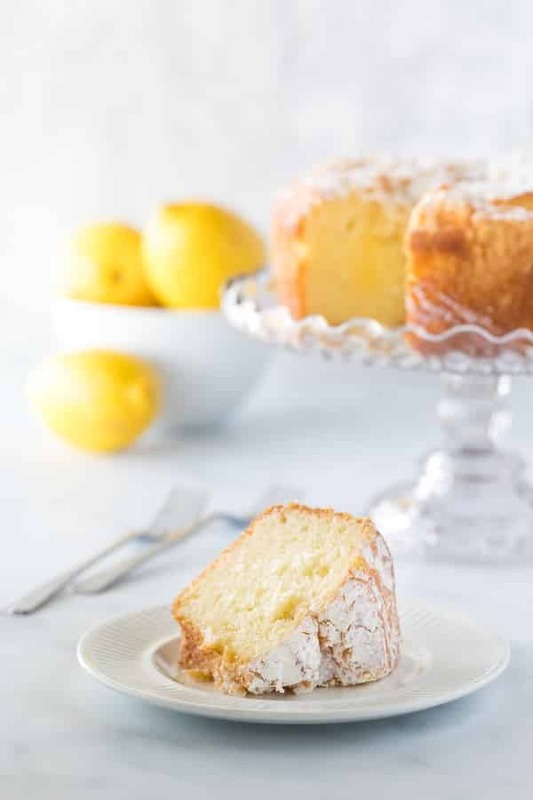 Fresh and delicious lemon bread cooked in a slow cooker. 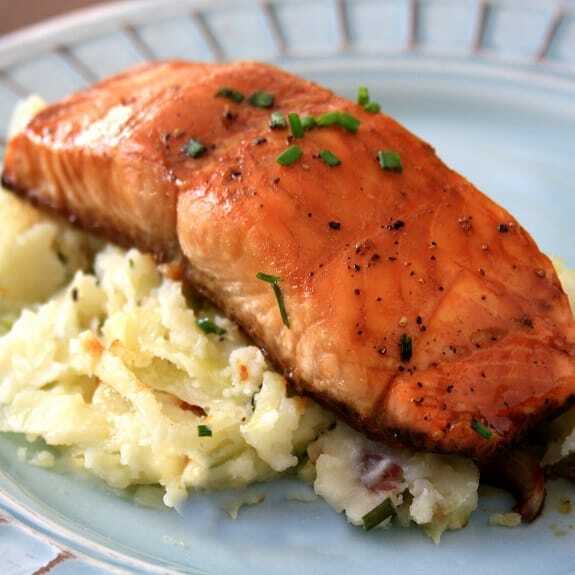 Serve it warm with cream cheese. 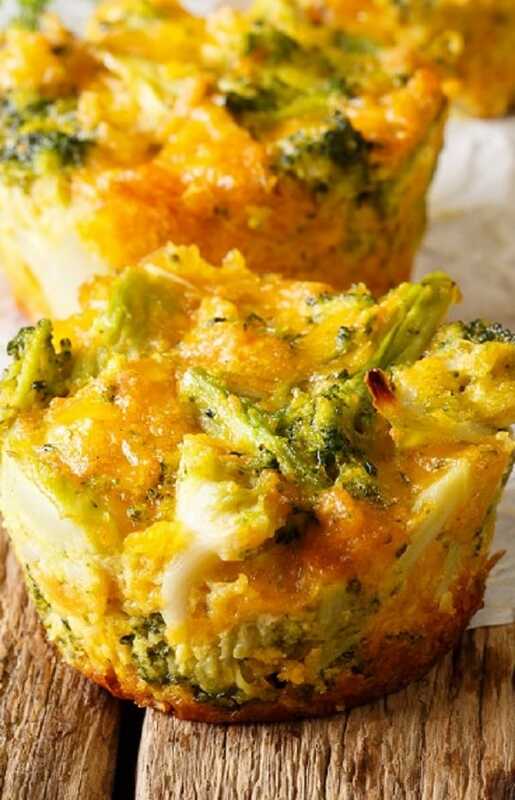 Broccoli corn bread. Very healthy and delicious bread cooked in slow cooker.A slow cooker provides enough warmth to a raise dough. Cornbread from scratch. 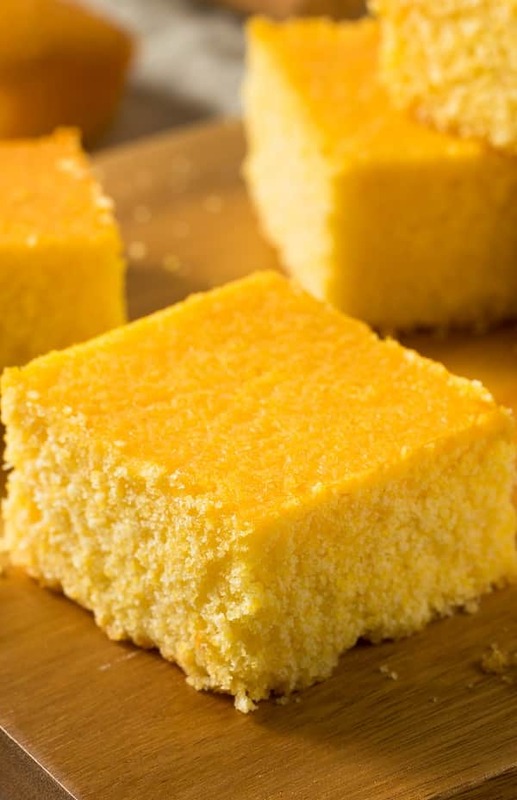 Very delicious cornbread cooked in slow cooker. 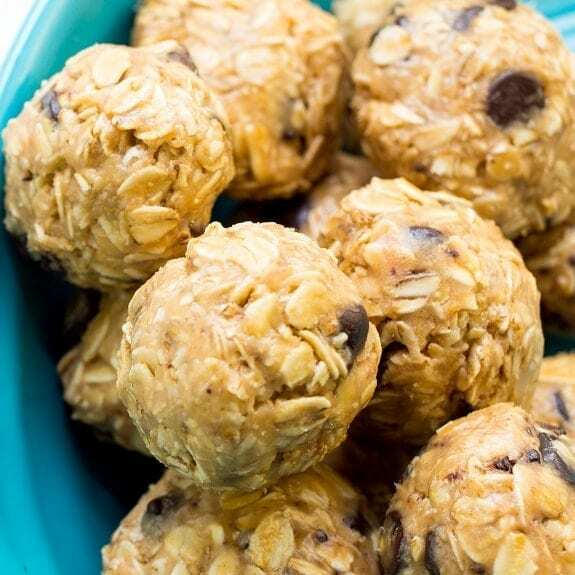 Use it for your breakfast! 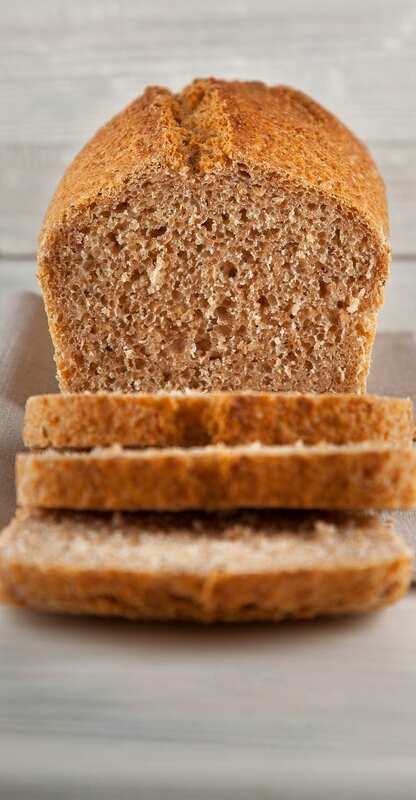 Healthy whole wheat bread. Healthy and delicious bread cooked in slow cooker. Very easy bread recipe.